We're off to St.Lucia Jazz fest! We apologize in advance if you don't get regular updates from us during the next couple weeks. 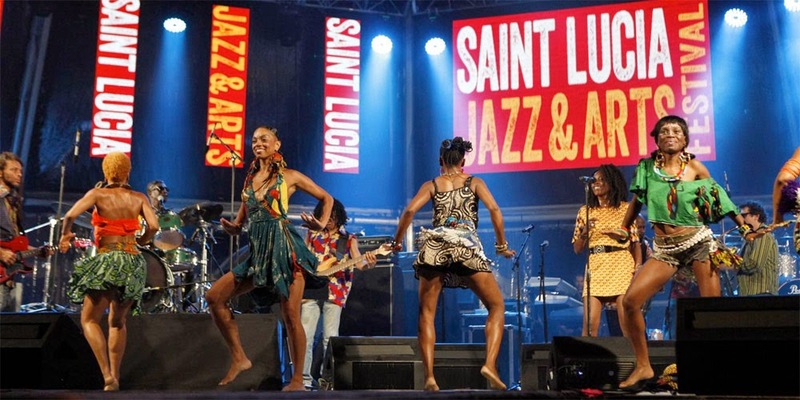 The CalgarySoca family is off to sunny St. Lucia to take in the annual Jazz fest. Regular updates will resume here on CalgarySoca the week of May 17.